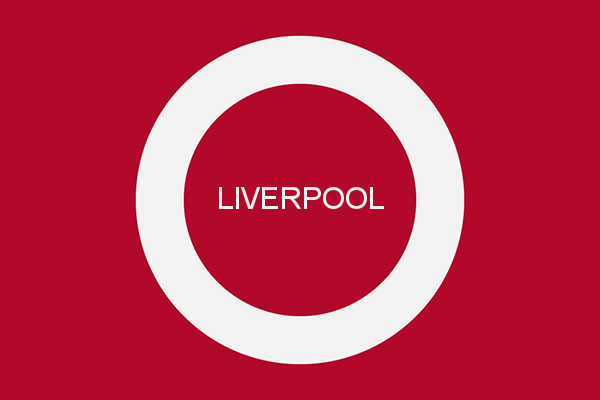 Liverpool – No more leaky defending. The times are changing. While notoriously clutch defenders of Manchester United are conceding three goals in two back-to-back games, the notoriously dire defenders of Liverpool are setting new standards of tidiness. The 1-0 win against Brighton marked their third consecutive Premier League clean sheet and already surpassed any defensive streak they’ve produced last season. Additionally, last weekend, Alisson was forced to make only a single, difficult save – during the dying minutes, when he stopped Pascal Groß’s strike. The scary thing is: this doesn’t even look like the absolute peak of this team’s ability. They are still awaiting for the return of long-term absentee Alex Oxlade-Chamberlain and for the introduction of Fabinho, whom Klopp refused to include in the starting eleven, claiming that there’s still training work for the Brazilian to be done before he settles in Liverpool’s system. Since the German boss can also choose from Jordan Henderson and Adam Lallana, the clean sheets should keep on coming – assuming his players have finally learned from their mistakes. 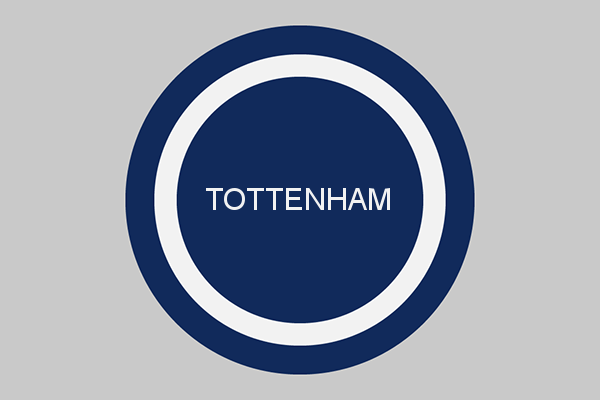 Tottenham – no more Old Trafford nigtmares. For the last three years, the script was clear. Tottenham Hostpur were beating Manchester United at home and losing to them at Old Trafford. This Premier League constant has even extended to the last year’s FA Cup, in which Dele Alli’s early goal wasn’t enough to yield Spurs their first proper shot at winning a trophy since February 2008. The matches might have been close and cagey but Red Devils would always find the way – if needed, through Kyle Walker’s own goal (August 2015) or Anthony Martial’s late winner (October 2017). Not this time. After a four-years long break, Spurs have finally conquered the Manchester fortress; after a seven-year long break, they finally picked up a clean sheet there. Lucas Moura has become the first Tottenham player to score a brace against United since Willem Korsten in May 2001. To make it sweeter, the Brazilian did it in a swashbuckling fashion, dribbling past Chris Smalling and thus capping a brave, composed performance of his team. After benefiting from a bit of a luck in the first half, the side from North London simply broke through. Spurs are the first visiting team to score three goals against Man Utd at Old Trafford under José Mourinho. Will they finally break through in the league? They’ve all been playing together in a superbly stable conditions, for over four years now. As Harry Kane put it himself, they’re not a young, promising side any more. Looking back at the injuries of their key players in the past, they’ve surely reached their limits of bad luck. Their pre-season has panned out superbly; their new stadium, though delayed, is on it’s way. And we’ve already seen more ironic conclusions that a hypothetical triumph of a team that hasn’t made a single signing in the summer. 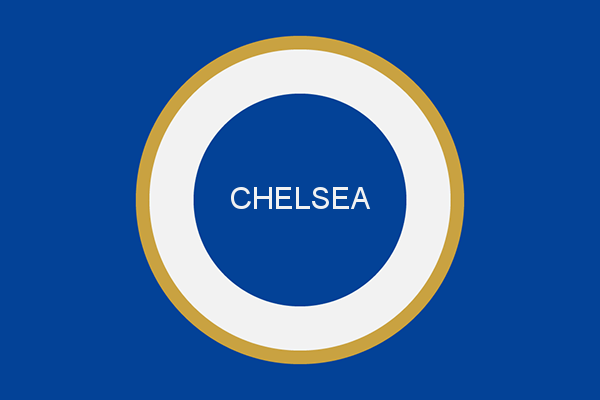 Chelsea – no more St. James’ Park woes. We’re three weeks into the new season and Maurizio Sarri has already done something five of his most recent predecessors could not do – beat Newcastle at St. James’ Park. The ground that punished Antonio Conte with a 0-3 defeat and haunted Jose Mourinho with a single point in three matches, has been thoroughly dominated by the new Chelsea side. In one of the most one-sided matches in Premier League history, the visitors enjoyed over 80 percent possession, systematically breaking down Magpies’ bus-parking strategy. Granted – it could’ve all ended differently. Referee Howard Webb came close to providing a twist in the match, allowing DeAndre Yedlin to shamelessly elbow Olivier Giroud in the face before the American right-back crossed the ball for Joselu to equalize. But that late upset only angered the visitors who still found time to strike again and left the begrudged ground with a massive confidence boost. It’s nine points in three for them and their new strategy, combined with newfound determination to succeed, is clearly working better than Conte’s 3-4-3. 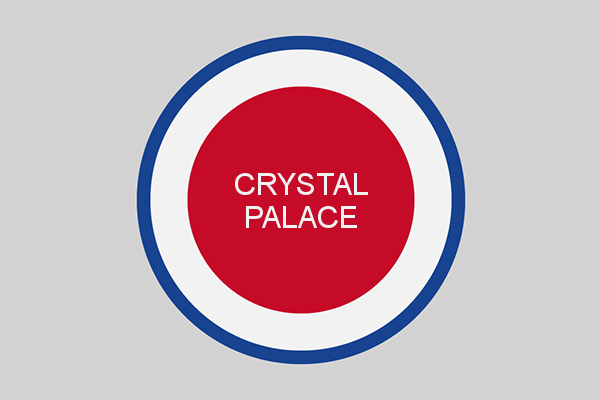 Crystal Palace – no more games without Zaha. How Palace scored goals before Wilfried Zaha signed for them is the subject of academic debates all across the world. Some experts are pointing towards centre-backs Scott Dann and Damien Delaney as Eagles’ top finishers, since the two were clearly capable of heading in a corner cross from time to time. Others are leaning towards the Jason Puncheon hypothesis. However – the majority of football scientists agree that Palace were simply not scoring goals at all before the former Manchester United youngster defected from Old Trafford to join them. That theory has a lot of merit to it. On Saturday, Zaha was once again a driving force behind his side’s attacks, single-handedly disturbing Watford’s back-four only to see his slumping partner Christian Benteke messing it all up. While the Belgian continued his dry spell, the Ivorian took the matters into his own legs and scored a late, lifeline goal in his trademark, flamboyant style. It wasn’t enough to turn the match around – but the Abidjan-born lad has at least surged ahead as the sole leader among CP’s all-time Premier League goalscorers. For now, he is the toast of Selhurst Park. Whenever he scores, the fans are sending blessings towards David Moyes, for letting the youngster go after just eighteen months in Manchester. Whenever he goes off injured, Eagles immediately turn into a Championship-level side – as proven at the start of the last season. Whenever he dives, his manager defends him, putting the blame on someone else – in this case, on Watford mascot, Harry the Hornet. An idyll. Only someone knocking with a £50+ million bid could destroy it. 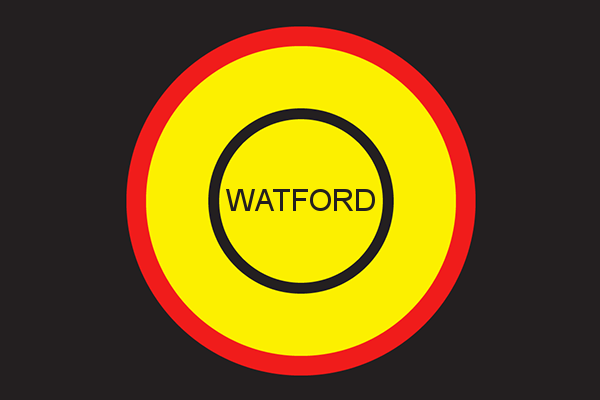 Watford – no more inconsistency (?). Watford are a textbook chaotic type character turned into a football club. For years now, the club has been juggling the managers, wheeling and dealing dozens of footballers only to turn out relatively okay and pick up a decent point tally. Since their 2015 promotion, the Hornets took the scalps of Liverpool, Manchester United, Arsenal (twice) and Chelsea – all while maintaining a net spending of roughly £100 million (for comparison: in the same time span, Crystal Palace expended £128m and Bournemouth – £125m). This year might as well be another showcase of their exceptional survivor skills. Having sold Richarlison to Everton for a club-record fee, the side from Vicarage Road picked up three consecutive league wins for the first time in almost three years. In fact, the last time that happened – in December 2015 – only Cathcart, Capoue and captain Deeney were around from the squad that defeated Palace last Saturday. That was also when Hornets were on course to finish in the top half of the table before late-season crisis spoiled their efforts. Dozens of signings and changes later, the foundations for a better season are finally there. As Roberto Pereyra successfully replaces Richarlison, full-backs Janmaat and Holebas seem to be hitting good form and Etienne Capoue learns to make Messi-like runs through the middle, Javi Gracia’s men finally stand out in an otherwise chaotic mess that is the bunch of clubs with no hopes of European qualification. Burnley have already set the example how to ignite such hopes. Can Watford follow and finally see a manager serving them a full two-year term? 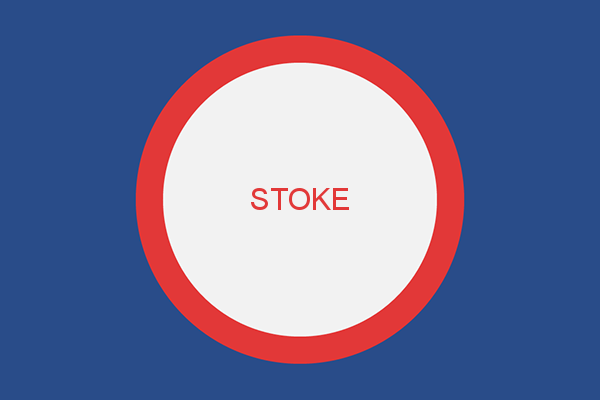 Stoke – no more Berahino’s drought. Eons have passed since Saido Berahino last scored a goal in a first-tier competitive match. The continents have changed their shapes; generations of people were born, grew only to die a good old age and full of years. Humans mastered fire, invented the wheel and started paying the footballers hundreds of thousands of dollars. Sir Alex Ferguson and Arsène Wenger were running their first feud when the Burundian lad was converting Stéphane Sessègnon’s pass to help West Bromwich sink Crystal Palace 3-2. Actually – no. It feels pretty close to that, though: between that Premier League goal and this week’s cup strike against Huddersfield, it’s been 2 years, 6 months and 1 day. During that time, the man in question fell out with Tony Pulis, failed a drug test, convinced Potters to pay £12 million for his services, has been relegated from the Premier League while struggling to make the squad ahead of Joselu and Peter Crouch and finally resurfaced – just when every single football fan in the world has completely forgot about him. Graphic design credits: Alex Presa, Behance.